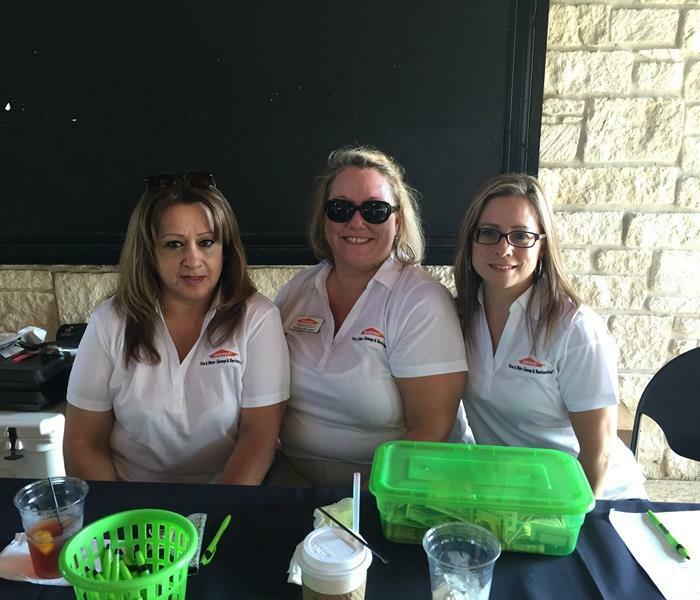 Kathy, Ashley and Mannie are enjoying a nice day out at the Annual SERVPRO/PGA Golf Tournament! 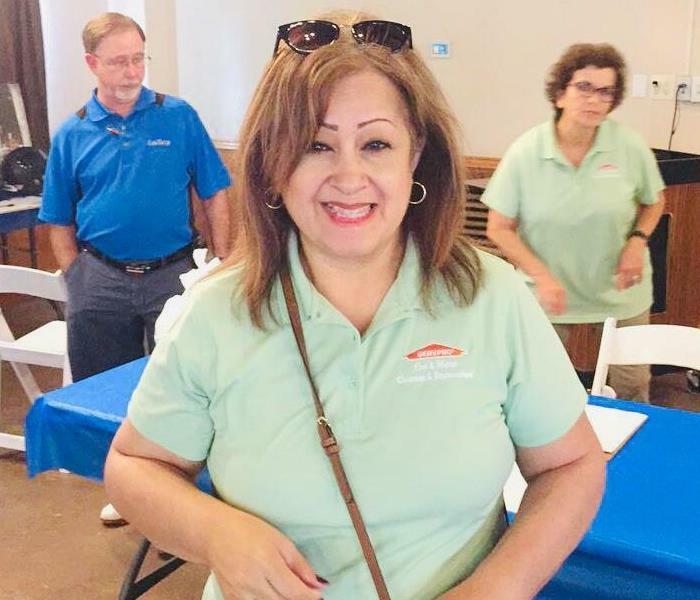 While water restoration and fire restoration are extremely important to handle it is also nice to take a break and thank our clients from time to time! Back-to-school is right around the corner. SERVPRO of Katy/Cypress partnered with our friends at the IFMA Houston Chapter in a backpack stuffing for kids that are in need. Our team spent a day at the Salvation Army of Greater Houston making sure that each backpack contains the essentials for a successful start to the school year. We also assisted in the back-to-school shoe shopping event at Academy Sports & Outdoors on the Southwest Freeway. Our hope is that all the kids going back-to-school have a fresh start with the right footing! 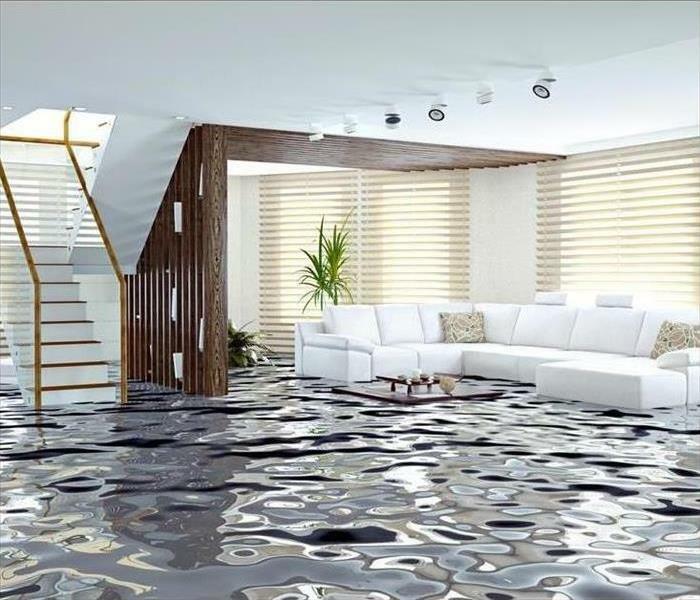 Water restoration and fire restoration are something we can handle too!